Material: UV-resistant Polycarbonate (PC). Spike Height: 150 mm (6 inches). 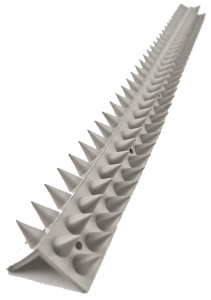 Spike Tip Radius: 2 mm (low harm). Best for use on most types of domestic fencing, i.e paling, colourbond, stratco, fielders etc.. Warning signs available. See instructions. 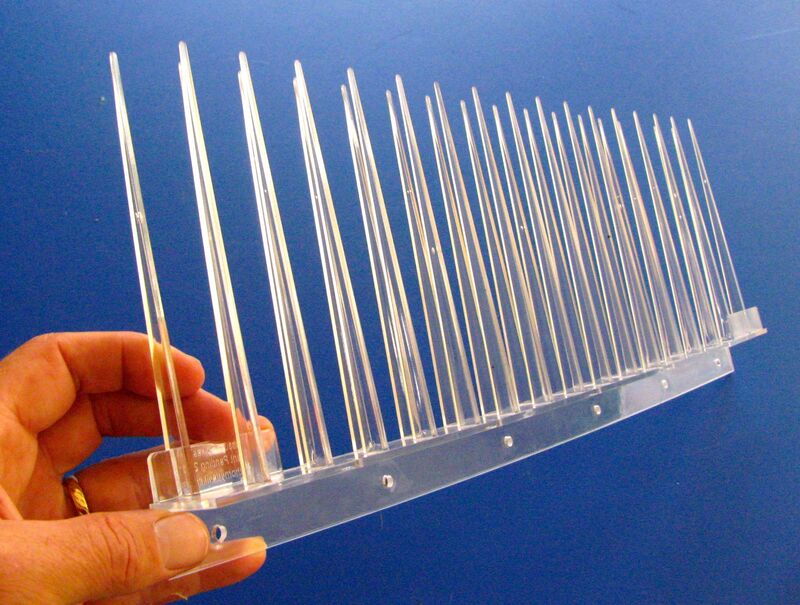 Ideal for common paling / steel and panel type fences with a narrow top edge. Thorny Devil fence spikes can be easily glued or screwed on. Best for use on most types of wide topped domestic fencing, i.e wood, brick, mortar etc.. Warning signs available. See instructions. Similar dimensions to a common house brick with channels and groove in the base for cut lines, flexibility and extra bonding strength. Uses: Brick fences & walls, broad top panel fences, piped chain link fences, pipes, flat post/pillar tops. Note: Can be drilled nailed, sawn, painted and glued. Can be easily trimmed into strips. Can be THERMO-FORMED to suit novel applications. Warning signs are available and recommended as part of any installation. 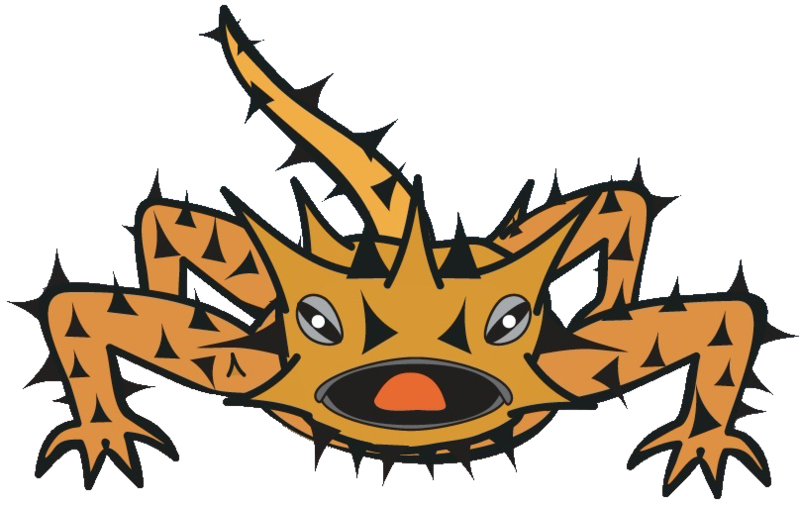 They advise and remind potential intruders that Thorny Devils are present. Signs can be screwed or glued and should be easy to read. 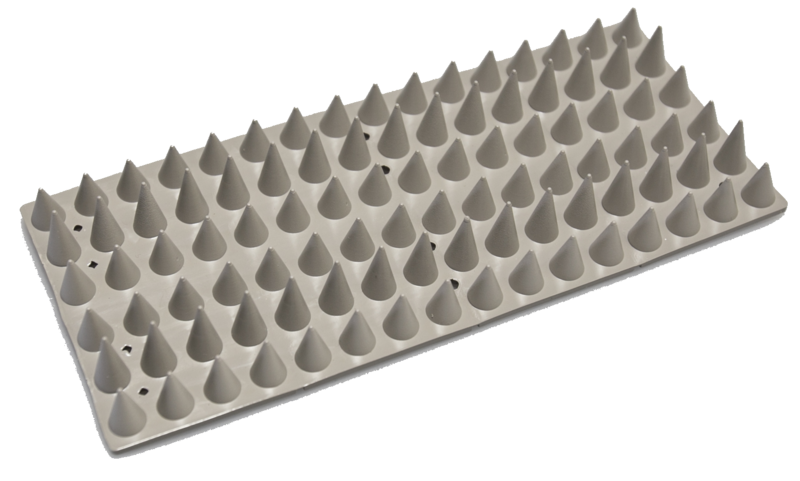 Individual product dimensions 500x50mm diameter (approx) and 35mm (between spikes). Best for use on pipes, chain link fences, rails, fence posts, signs, poles, and support structures, i.e shade sails etc.. 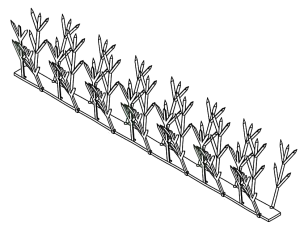 Either three (3) rows or two (2) rows of spikes in a curved cross section. 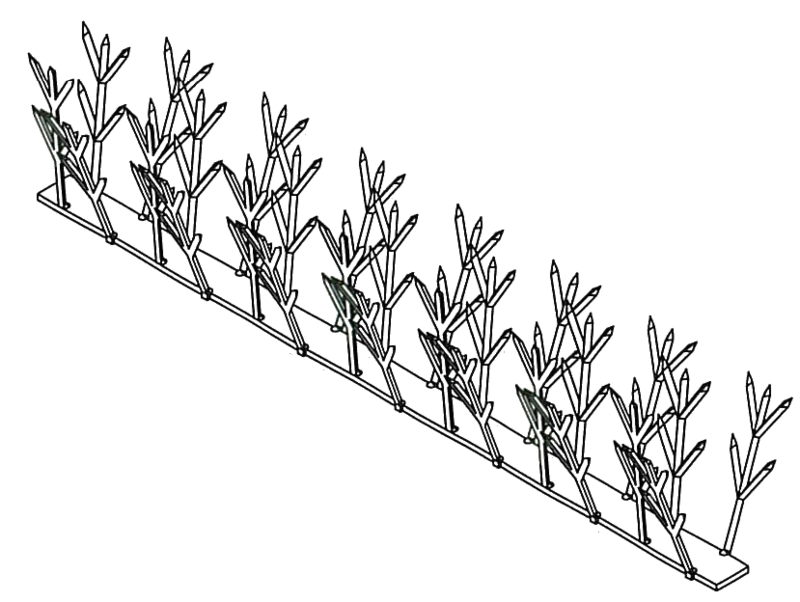 Uses: Chain link fencing, gates & uprights (above the fabric between barbed wire), pipe rails, posts e.g. shade sail structures, exposed plumbing pipes etc. Also suit a variety of curved “top profile” fences i.e. on metal panel fences. Note: Material is PVC. Can be drilled, nailed or sawn, painted and glued. Can be easily trimmed into strips or short saddles. Can be THERMO-FORMED to suit novel applications. Important part of securing fence post caps against climbers. Particularly useful on chain link fences.